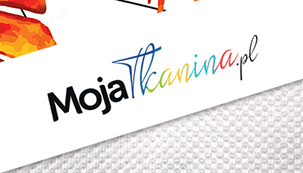 The group of our clients is expanded by another company. Preventec has entrusted us in a field of e-commerce. 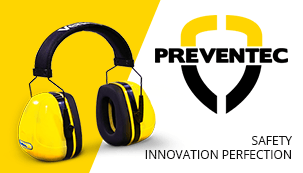 Preventec is the solid supplier of specialistic measures for workplace health and safety. The company offers top quality products caring about continuous development of safety levels and comfort for employees in their work environment. 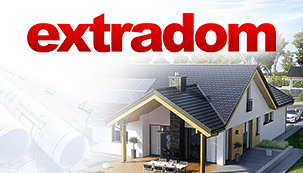 We are happy to inform, that in the group of our clients is the biggest house-design office – Extradom. It is a platform which provides the wide range of projects: houses, garages and also farm buildings etc. helping investors to achieve their dreams. 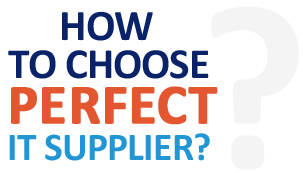 How to choose perfect IT Supplier? We know how complicated can be the process of selecting IT supplier, which is why our experts have prepared infographic presenting the most important 8 things you should pay attention before you start. The shop stand out by extraordinary approach to offered assortiment. There is a possibility to buy as needed many textiles which the platform let to order them with use your own projects, ideas, photos and visions. Possibility of designing an individual pattern and getting a fabric sampler, let you design your interior space without living home. Da Vinci Studio Felski i Polak sp.j.